Georgia Immigration: Everything you Need to Know - Manji Law, P.C. Georgia immigration law is much the same as immigration law throughout the United States. However, there are also immigration regulations specific to Georgia like E-Verify regulations and rules for state/city law enforcement, and there are local sites and agencies to be aware of. 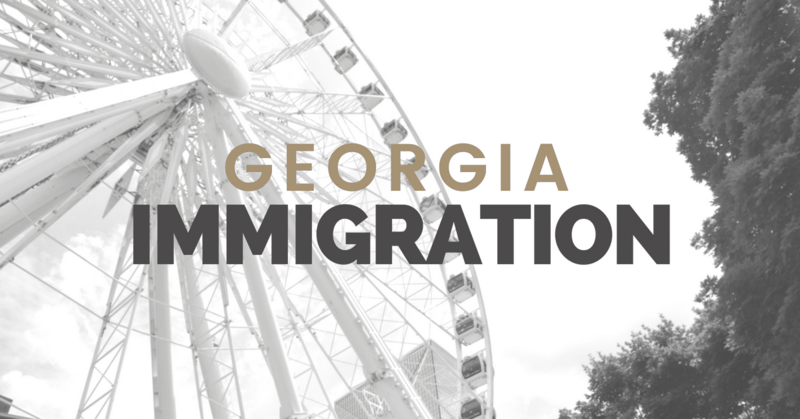 This page will give you an overview of everything you need to know about Georgia immigration. If you’re facing an immigration problem, contact an immigration attorney Atlanta for assistance. Georgia is home to approximately 1 million immigrants. 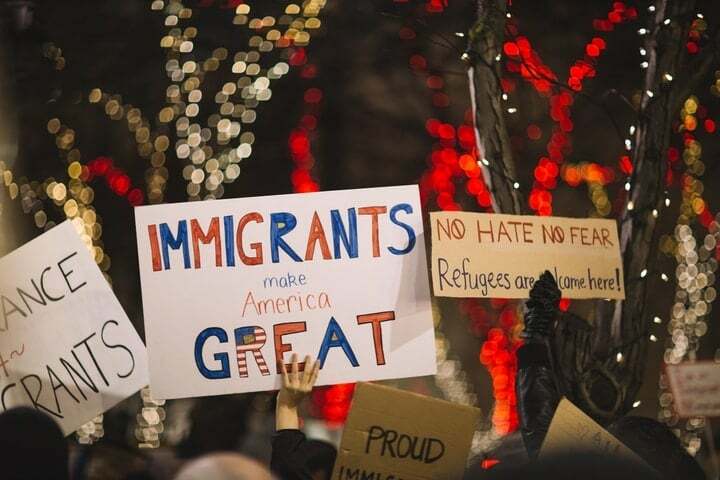 These immigrants can fall into many different classifications, including undocumented, refugees, naturalized U.S. citizens, native-born citizens with at least one immigrant parent, immigrant workers, and Deferred Action for Childhood Arrivals, or DACA, recipients. Undocumented Immigrant – A person who lawfully or unlawfully entered the country and stays illegally. Undocumented immigrants are not authorized to work or receive public benefits and could face deportation proceedings. Lawful Permanent Resident – Holds a green card or has been granted permission to legally work and live in the U.S. on a permanent basis. Conditional Permanent Resident – Applies to a person whose green card is valid for two years. As a condition of their residency status, a petition must be filed within ninety days of expiration to become a permanent citizen. Immigrant Who is a Naturalized U.S. Citizen – People who were born in the U.S. or became a citizen after lawfully residing here for at least three years. DACA Recipient – Recipients are eligible individuals who were brought to the U.S. illegally as minors. They may file for a renewable two-year work permanent that allows them to stay in the country legal. However, it does not lead to citizenship. 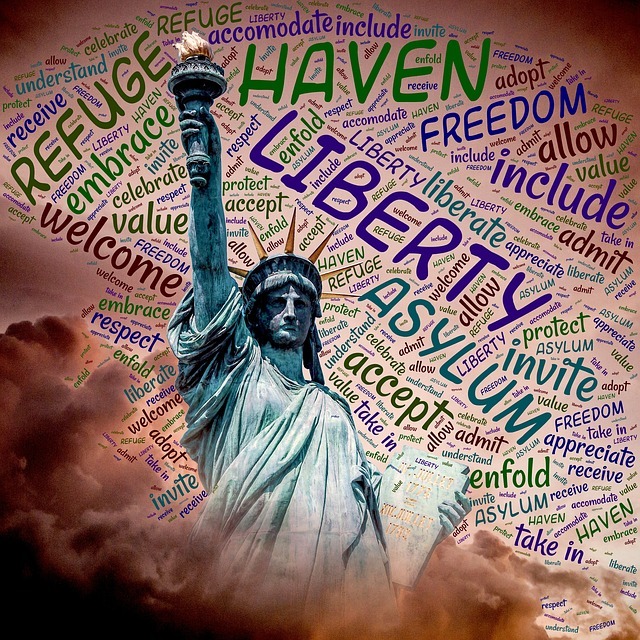 Asylee/Refugee – A person who has fled from war, persecution, or natural disaster (among other reasons) and has applied for asylum, or protection that includes permanent U.S. residency, within one year of arrival. Temporary Protected Status – When citizens of designated countries are granted permission to live and work in the U.S. on a limited basis. Visa Recipients – Individuals who are in the country on a temporary visa. People who may apply for visas are students, fiancées, business visitors, tourists, and those granted temporary protection status. The U.S. 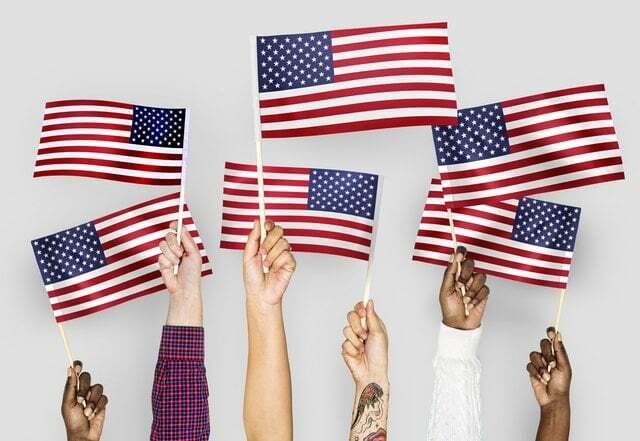 Citizenship and Immigration Services (USCIS) oversees lawful immigration, fairly adjudicates requests for immigration benefits, and secures the homeland. 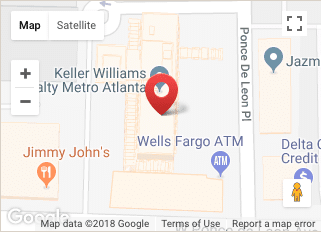 There is one USCIS field office in the Atlanta, Georgia area. It handles a variety of immigration functions including forms processing. Appointment Information: If you wish to speak to an Immigration Services Officer, you must schedule an appointment. You should be aware of fraudulent emails stating you have been chosen for the Visa Lottery, emails offering jobs, and unaccredited colleges offering F-1 student visa sponsorship. To avoid being a victim of immigration scams, do not send money to an individual to file immigration paperwork or reply to emails or phone calls asking for money. The USCIS will never accept PayPal or money orders and payments should be made through the USCIS website. If you are trying to become a US citizen, facing detainment, or dealing with any other immigration-related issue in Georgia, you may want to contact an immigration attorney. Provide legal advice for immigration issues. In Georgia, immigration is regulated at the federal level. The Immigration and Nationality Act (INA) and The Immigration Reform and Control Act (IRCA) were established to curb illegal immigration, prevent undocumented immigrants from receiving public assistance, and set consequences for employers who hire illegal immigrants. If you find yourself (or a member of your family is) in need of immigration assistance, advice, and/or consultation, it is imperative that you contact an experienced immigration attorney. 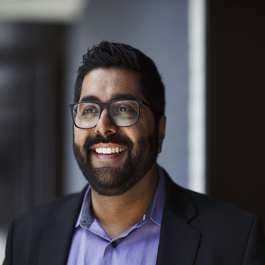 Jameel Manji of Manji Law, PC is a powerful and compassionate advocate for his clients. 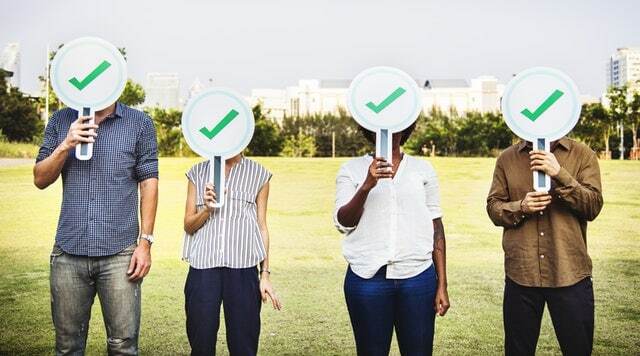 E-Verify Requirements for Workers – Employers can use this online service to verify an employee’s authorization to work in the U.S. Restrictions on In-State Tuition and Public Benefits for Undocumented Immigrants – Illegal immigrants are barred from receiving in-state tuition assistance and public assistance. Driver’s License Restrictions/Requirements – People must provide a photo ID and proof of lawful residency to apply for a driver’s license. Voter ID Rules – Georgia has strict voter identification rules, such as the mandatory presentation of your photo ID before voting. House Bill 87 (2011) – An anti-illegal immigration bill that requires Atlanta businesses that employ more than ten people to E-verify all employees. An attorney with extensive knowledge in Georgia’s immigration laws can clarify the specifics, as well as explain your options. 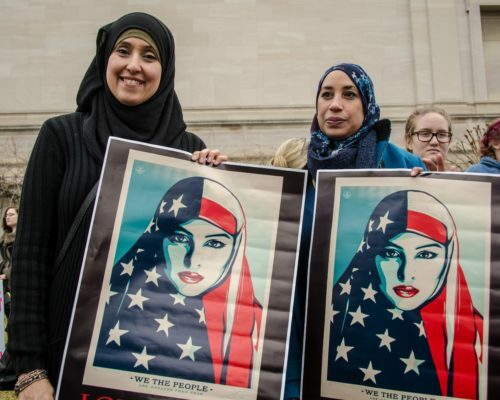 Challenging state immigration laws may be done in court by immigrants’ rights groups, civil liberties groups, and even the federal government. Namely, challengers often argue on the grounds of racial profiling, especially when local law enforcement is directed to investigate the immigration statuses of “suspicious” persons. Also, they argue against proof of citizenship and legal residence requirements and voter ID laws. Further, the federal government has made the claim that a “patchwork” of immigration laws will not fix the system. Your attorney can advise you if challenging state law might work in your situation. Confused by Georgia Immigration Laws? There are three immigration detention centers in Georgia. These institutions are where illegal immigrants are held in detention for short periods while awaiting trial. The government typically places immigrant in detention centers when they are assumed to be a “flight risk” or a threat to public safety. If you need to get in touch with a detainee to leave an urgent message, you must call the above phone number. You will be directed to leave the detainee’s full name, alien registration number, and your own contact information. Your message will be given to the detainee. Women and children are held at this immigrant detention center. Attorneys may visit at any time, even on holidays. If you need to get in touch with a detainee to leave an urgent message, you must call 404-893-1210. You will be directed to leave the detainee’s full name, alien registration number, and your own contact information. Your message will be given to the detainee. Stewart Detention Center houses adult male immigrants. To leave a detainee an urgent message, you must call the above number and leave the detainee’s full name, alien registration number, and your contact information. The detainee will be given your message. Find the person’s location by using the ICE Detainee Locator website. Research all options for relief before deportation proceedings begin. Contact Manji Law today and get answers quickly about Georgia Immigration. In 2005, the Atlanta Bar Association, several associates from top Atlanta law firms, and Catholic Charities combined forces to become the Georgia Asylum and Immigration Network, or GAIN, formerly known as the Atlanta Bar Asylum Project. 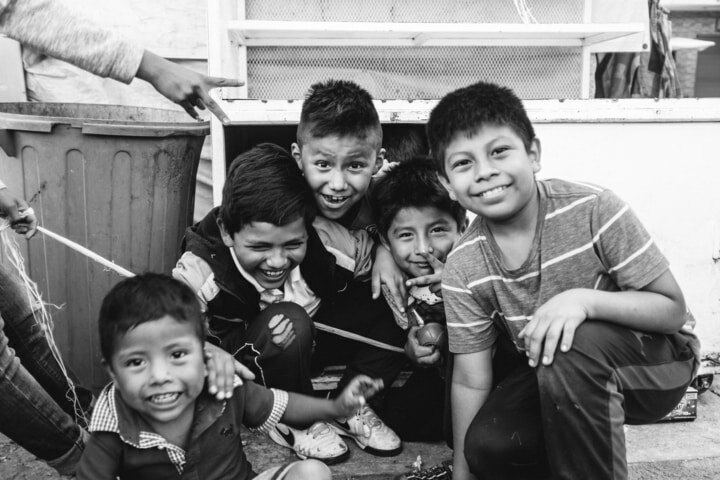 Their mission is to provide free immigration legal services to victims of crime and persecution by offering direct representation by volunteer attorneys, providing legal advice, and referring clients to the best, relevant resources. There are two Georgia immigration courts where immigration hearings are conducted. Hours (for Both): 8 a.m. – 4 p.m.
Stewart Immigration Court is located inside of Stewart Detention Facility. What happens at immigration court hearings? Notice to Appear – To begin deportation proceedings, a suspected illegal immigrant must be served with the legal document The Notice to Appear. Master Hearing – The respondent will enter a plea for the allegations and apply for removal relief. 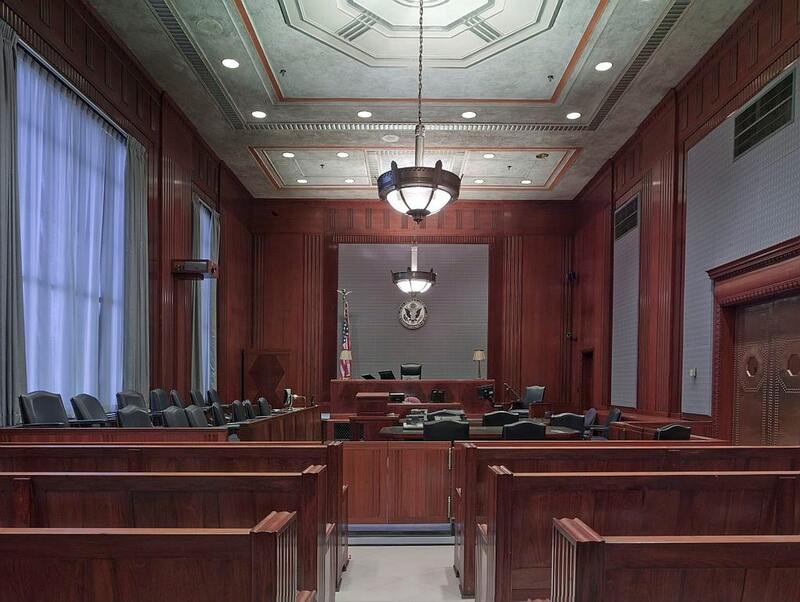 Merits/Individual Hearing – Where the accused may present evidence, testify to support their application, and call witnesses to testify on their behalf. When the hearing concludes, the judge will decide if they may stay or they will be deported. The Southern Poverty Law Center, or SPLC, seeks legal action against judges who violate detainee’s constitutional rights. Atlanta’s Immigration Court is notorious for its 98% denial rate on asylum cases. The SPLC are fighting against Atlanta’s Immigration Court because of judges intimidating detainees, blocking access to fair representation, providing interpretation services, preventing bond requests from being considered on an individual basis, and requiring detainees to wear jumpsuits and shackles and referring to them as prisoners. Attorneys for the City of Decatur have filed two lawsuits against the Immigration Enforcement Review Board. They claim the IERB failed to comply with the Georgia Open Records Act and the Georgia Open Meetings Act, held meetings in secrecy, and failed to disclose records. Decatur was targeted by the board after a complaint was made by Lt. Gov. Casey Cagle, accusing the city of being a sanctuary city for illegal immigration. Senate Bill 452 requires that Georgia law enforcement and court officials report suspects they believe are in the country illegally to immigration enforcement services. Immigrant-rights advocates call the bill unconstitutional because, due to Senate Bill 452, because police will be required to detain people for something they were not arrested before. Supporters of the bill believe it the new bill is good for public safety. In 2011, the anti-illegal immigration bill, Georgia HB 87, required businesses that had more than ten employees to E-Verify each employee. This helped businesses in populated areas like Atlanta, GA avoid inadvertently hiring those who enter the country illegally. Typically, people from foreign countries utilize a United States visa approval process to obtain permission to legally enter the U.S. Immigrant visas, which are limited by quotas, are available for individuals who want to become employed and remain in the country. Tourists, high school and college students, and those visiting temporarily for business purposes can obtain non-immigrant visas. Individuals attempting to adjust their immigration status should contact a skilled lawyer to help with the I-485 form that begins the process. Now, Georgia immigration law HB 87 requires all employers and businesses of all sizes to verify the authorization to work of existing workers, as well as their new hires using E-Verify. It is a crime for people to use fake identification documents to seek or obtain employment in Georgia. Violators face severe penalties that may include prison time and fines. If you are facing serious immigration issues, legal counsel should be retained. Individuals wishing to immigrate to the U.S. are required to complete several highly-detailed applications and submit them to the federal government. Unfortunately, immigration regulations, such as the Form I-765 for work permits, frequently change. This makes it extremely difficult, if not impossible, for someone who is not formally trained in the law and up-to-date on current changes to correctly fill them out. In fact, immigration is a specialized practice area. It is best to obtain the help of an experienced American immigration lawyer. When adequately represented, individuals who qualify can obtain a green card allowing permanent residency and eventually citizenship. Although workers and investors are granted limited legal status, the most common form is family-based immigration. This is where a U.S. citizen or permanent resident files a petition on behalf of an “immediate” family member living in a foreign country. 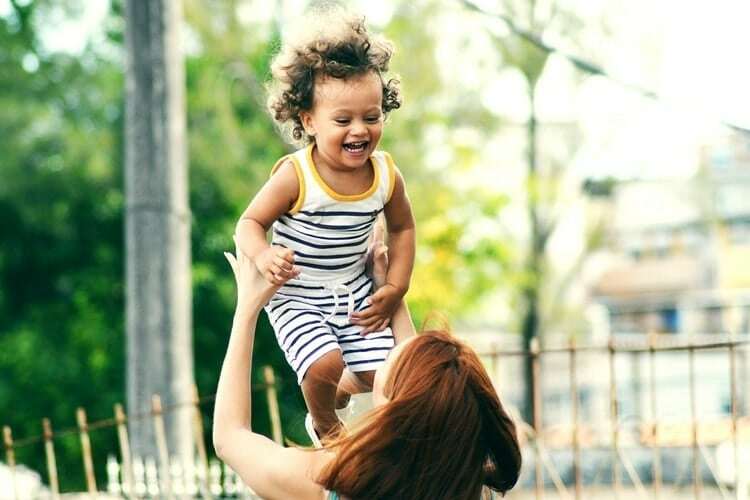 These include spouses, unmarried children under age 21, children adopted before turning 16, and parents of a citizen 21 years or older. There is no limit to the number of these visas each year. Illegal immigration in Georgia is a serious issue. Along with federal laws, Georgia state laws have been created to guide how people enter the country, how long they stay, and how those interested in becoming citizens of the United States are naturalized. They also address immigration cases where foreign nationals enter the country without permission, stay longer than permitted, or are otherwise stripped of their legal status. These laws, in such instances, oversee the detention and removal proceedings of these people. Immigration laws in Georgia allow law enforcement officers to verify the immigration status of individuals that are unable to provide an acceptable means of identification upon request. This has always been a bit controversial. According to the law, although police officers can question people during a traffic stop, they should not demand identification from crime victims or witnesses. Primarily, the Georgia illegal immigration laws follow the federal laws. The U.S. Constitution, the Immigration and Nationality Act (INA), and other relevant laws in Title 8 of the United States Code deem Congress as having the exclusive right to engage in legislation over immigration issues. Georgia, and a few other states passed laws that enable the local police to investigate the immigration status of any suspected illegal individuals. This is a subject of some controversy. Plus, although the federal government enacts all immigration laws and thus holds the exclusive authority to grant green cards, visas, and citizenships, there are state-created laws that guide some state activities concerning immigration. These are meant to oversee education, employment, licensing, and other state benefits. Many of these laws have been tagged as an infringement upon the immigration duties of the federal government. If you find yourself at the effect of suspicious immigration enforcement actions in Atlanta, GA, it is vitally important that you immediately contact a reputable attorney. Since federal authorities are generally responsible for immigration matters, it is surprising to see more Georgia anti-immigration law enforcement officials involved in investigating or pursuing suspected immigration-related offenders. Additionally, a federal program tagged “Secure Communities” holds that every person arrested must be fingerprinted and run through a database of valid immigration statuses. In spite of this, there are plans by some states to pass legislation allowing local governments to “opt out” of such arrangements. With increasing variations between federal and state immigration law guidelines, it is necessary that a knowledgeable attorney provide clarification if you find yourself in the hands of the authorities. Immigration lawyers in Georgia are of increasing demand. There are specific detailed applications required by the federal government for those wishing to immigrate to the United States. With the evolving nature of the immigration regulations, an individual without a formal background or training will find it difficult to fill them out properly. This decreases his or her likelihood of being accepted. With an experienced and compassionate immigration attorney at your side, your odds improve exponentially.